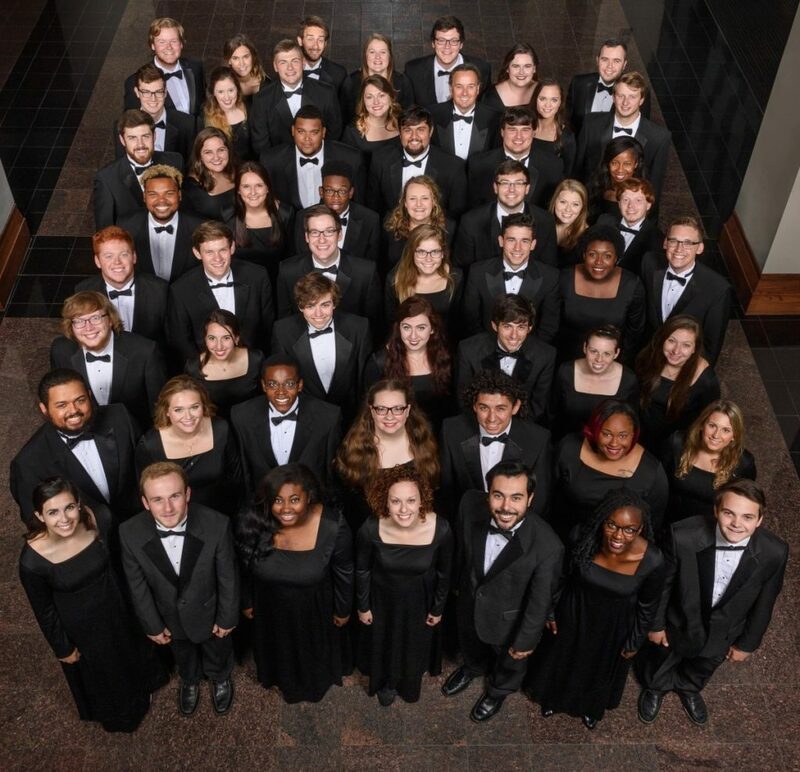 The University of Mississippi Concert Singers is an auditioned ensemble with an established reputation for outstanding choral performance across the United States and in Europe. 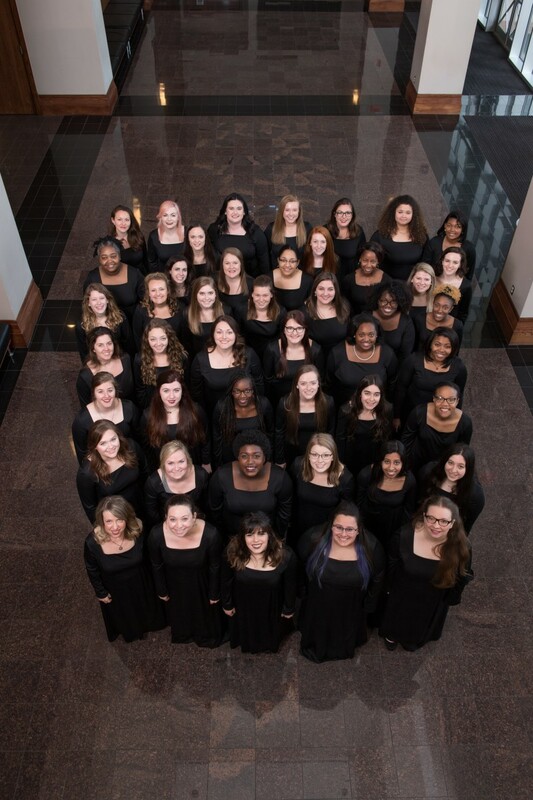 Under Dr. Trott’s direction, the Singers have made four appearances on American Choral Directors Association (ACDA) conventions, including Charleston, West Virginia, Memphis, Miami, and Chattanooga. This choir performs a wide variety of music including newly commissioned works by Ēriks Ešenvalds, Ola Gjeilo, Gordon Ring, and Z. Randall Stroope. Several prominent composers and conductors have worked with the choir including Eric Whitacre who stated “Conducting this chorus is like driving a Ferrari. If you ever get the chance to do it, I highly recommend it. 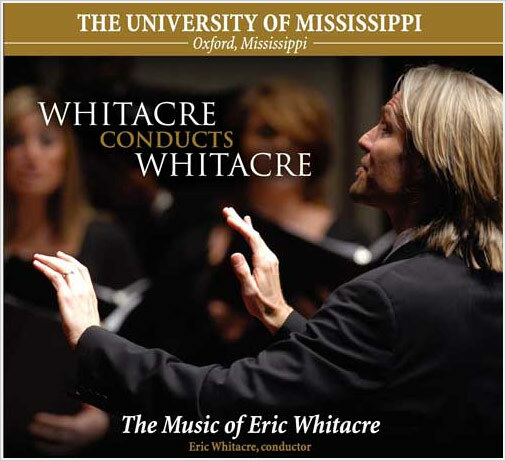 It is quite choice.” A recording with the Concert Singers and other choirs at Ole Miss titled Whitacre Conducts Whitacre featuring works composed and conducted by Mr. Whitacre was released in 2008. 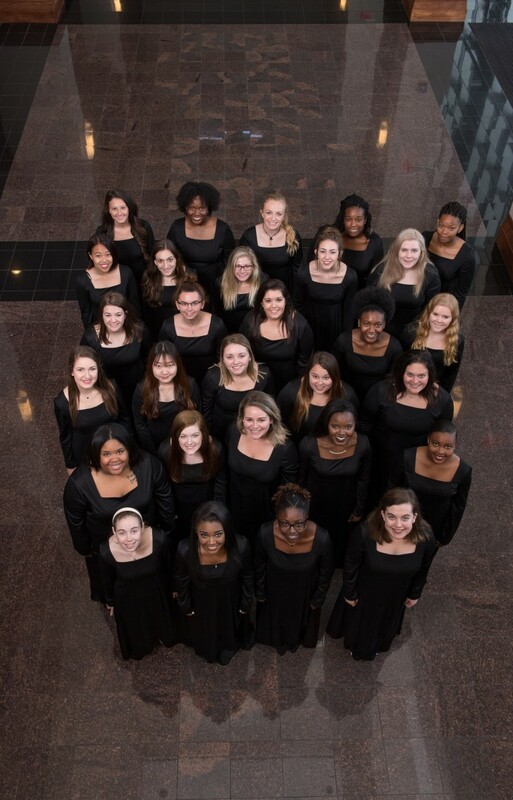 Choir tours have resulted in performances in many of the nation’s notable landmarks including the White House, St. Patrick’s Cathedral, the Cathedral of St. John the Divine, the Basilica of the Immaculate Conception in Washington, D.C., and Carnegie Hall. European tours have included performances in France, Germany, Czech Republic, and Austria, including a collaboration with the Webern Kammerchor from the University of Vienna. Women’s Glee is a select ensemble that performs music of the highest caliber representing all stylistic periods and genres. In March 2008, the Women’s Glee performed at the Southern Division Convention of the American Choral Directors Association (ACDA) in Louisville, KY. They were also selected to perform at the ACDA/Mississippi Music Educators convention in Jackson in 2006. In addition to singing treble choir repertoire, each year the Women’s Glee combines with the Ole Miss Men’s Glee to perform mixed voice repertoire. Membership is open to any female student based on audition by the conductor. Debra Spurgeon has conducted this ensemble since 2001, and she has directed collegiate women’s choirs for over twenty years. 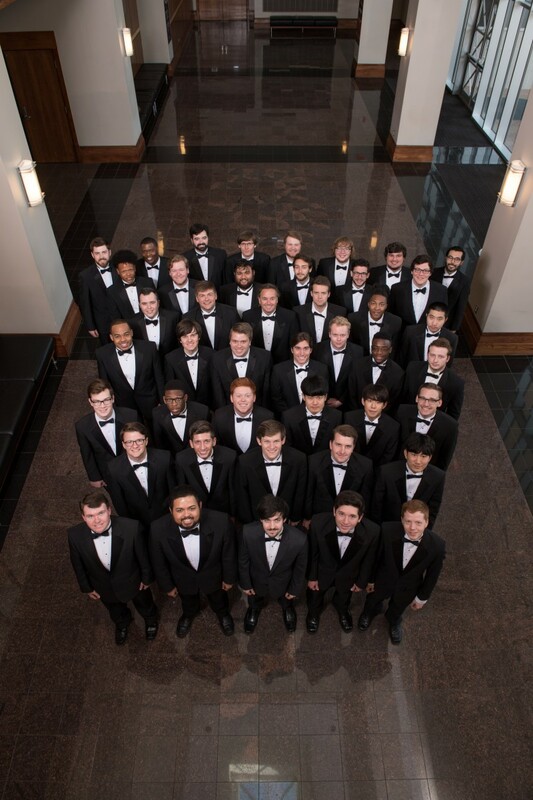 The University of Mississippi Men’s Glee has a long history of choral excellence in the spirit of the traditional men’s glee clubs. Each semester they perform several times on and off campus, singing a wide variety of repertory for men. The Men’s Glee sings the national anthem regularly at Ole Miss football and basketball games. Men attending the University of Mississippi are encouraged to participate in this ensemble. The Women’s Ensemble is made up of women from all disciplines, and this choir serves as an excellent opportunity for those seeking to improve and nurture their singing skills. This group is conducted by a graduate student in cooperation with a supervising professor and performs on campus several times each semester. University Chorus is comprised of the singers from Men’s Glee and Women’s Glee. This allows the students to experience repertory for mixed chorus without signing up for an additional ensemble. Participating singers meet on Monday, Wednesday, and Friday at noon for a one-hour rehearsal. 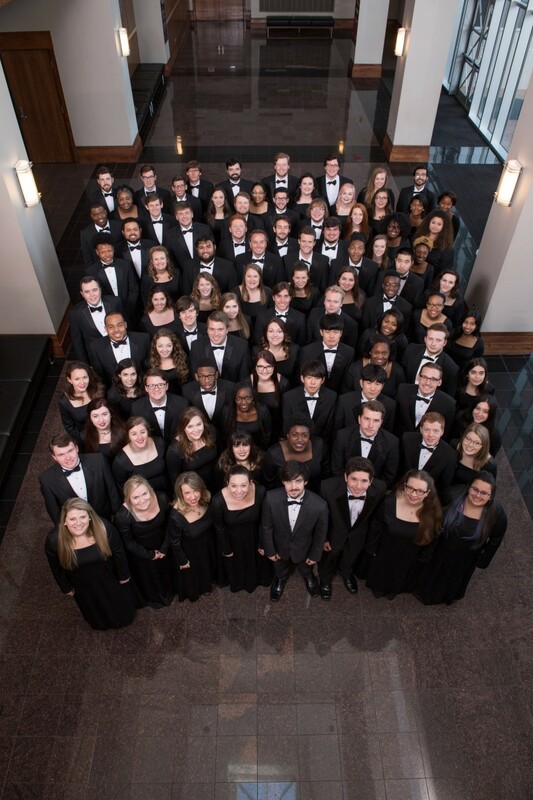 In the fall of 2013, University Chorus performed Verdi’s Requiem with the Mississippi Symphony Orchestra at Thalia Mara Hall in Jackson, MS and at the Ford Center on the Ole Miss campus. In the fall of 2014, University Chorus performed Orff’s Carmina Burana in the Gertrude Ford Center for the Performing Arts. In the fall of 2018, the choir will perform Leonard Bernstein’s Chichester Psalms.